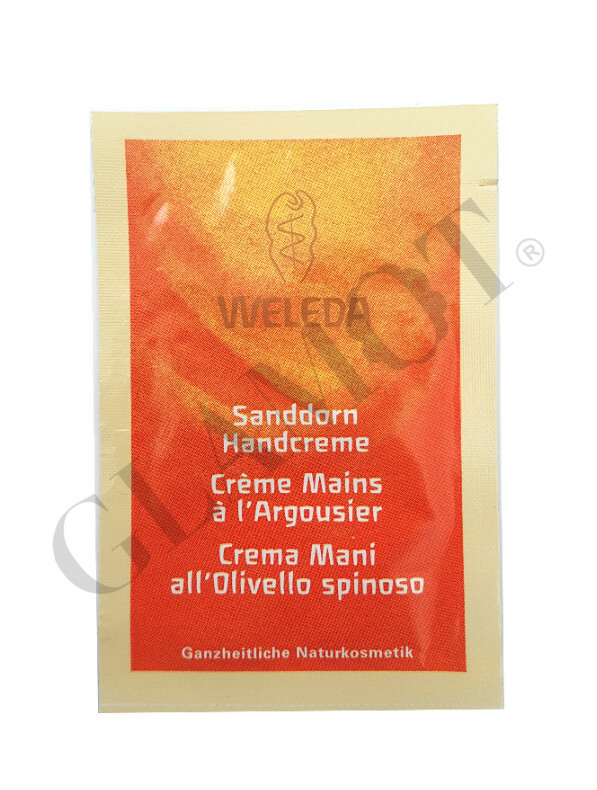 Protects and moisturises the skin on your hands with valuable, rich oils and a fruity-fresh fragrance. 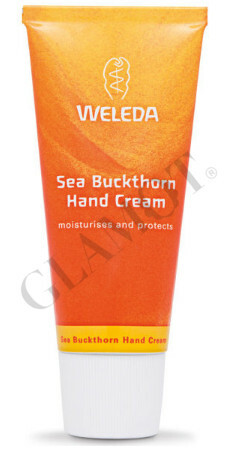 Precious organic sea buckthorn oil is rich in the natural ingredients your skin needs to renew and repair itself, so it’s perfect for the skin on your hands, however rough or dry. We add light sesame oil to keep the mix easily- absorbed, and we’ve chosen the revitalising fragrance blend of lively grapefruit, fruity-sweet mandarin and precious sandalwood essential oils. 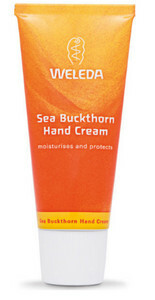 Your rough hands are moisturised and become beautifully smooth and supple.